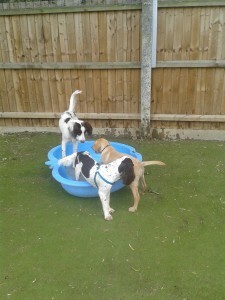 The health and well being of all the dogs in our care is paramount. We are dedicated to providing safe quality care to your dog while you can’t be at home to look after them. 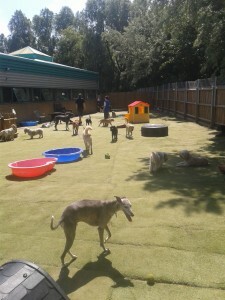 We are committed to making your dog content by providing company, play, entertainment, including both mental and physical activity and stimulation. We ensure that dogs get adequate rest, and we will meet nutritional as well as any medical needs your dog may have. Your dog will be a happier more content dog, spending time with us rather than being left alone for hours on their own. 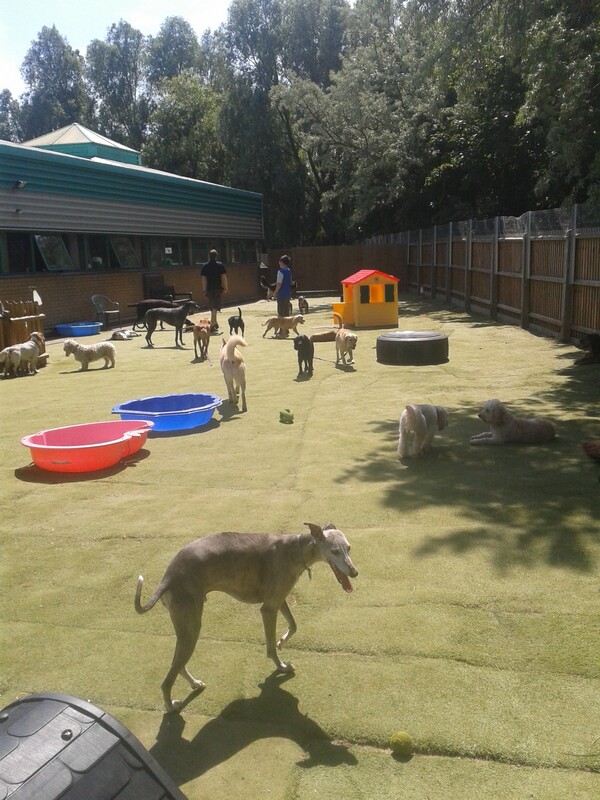 Playing in open play areas allows your dog the opportunity to socialise with other canine companions . 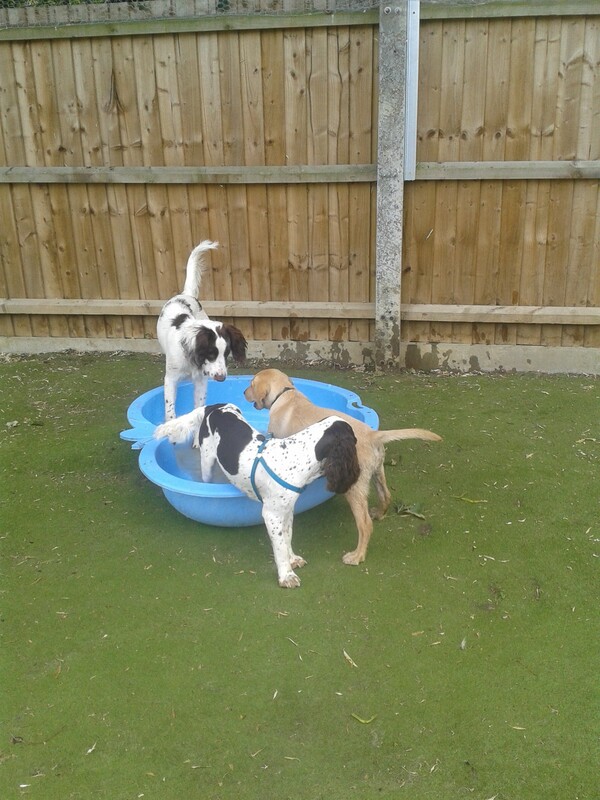 We support only positive reinforcement of behaviour and so dogs are not punished only rewarded for good behaviour.